Home > Our Story > Would you like to work with us? 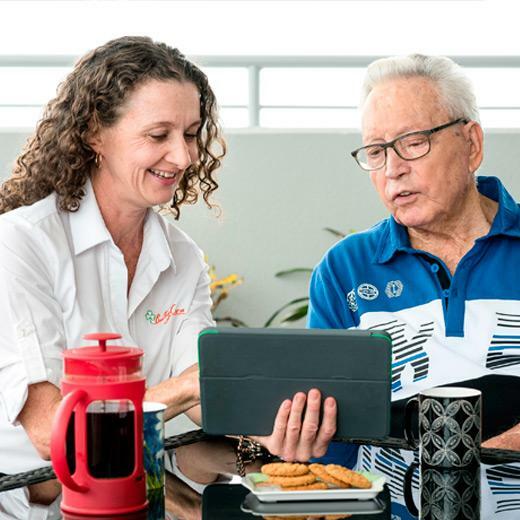 BallyCara Retirement Village, BallyCara HomeCare & BallyCara Residential Care have a multidisciplinary workforce that professionally delivers care and services throughout South-East Queensland. We have a fantastic staff website which aims to provide staff with industry related information, competitions and up-to-date organisational changes and goals. We have many wonderful volunteers and are always looking for additional suitable people to join our team, if you would like more information on volunteering please call 1300 272 222 or Click Here to email.